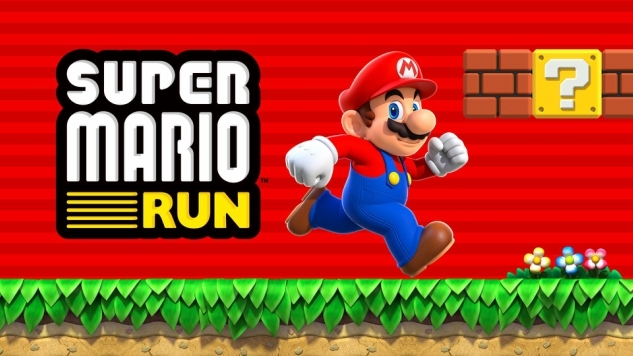 Despite its announced release date having been today, March 23, Super Mario Run has been available on Android since yesterday. Much like its December-released iOS counterpart, the first portion of the game is available for free while the rest of the content is gated behind a one-time, $10 in-app purchase. Worlds 1-1 through 1-4 are playable at no cost, as are trials of the World Tour, Toad Rally and Kingdom Builder modes. Aside from the $10 (and unlike in Nintendo’s recent Fire Emblem: Heroes), the game contains no microtransactions. The iOS version received the full 2.0 update alongside the release of the already-updated Android version. The update adds new playable characters to the game, as well as different color options for Yoshi. Super Mario Run hit 2.85 million downloads in its first day on iOS, and the recent update shot its current App Store ranking up from #49 to #9. Fans have been clamoring for the March-bound Android version for some time now, but it’ll be a while before we see how its release truly adds to the game’s longevity. Be sure to stay tuned to Paste for any more updates on Nintendo’s debut first-party foray into the mobile market.